We are the leading Manufacturer, Wholesaler and Retailer of an optimum quality range of RO System, Water Cooler, Activated Carbon, FRP Vessels, Ro Membrane, Rota Meters, RO Under Sink Purifier, Water Treatment Plant, Anion And Cation Resin, etc. We are a unique entity, engaged in Manufacturer, Wholesaler and Retailer a wide assortment of RO System, Water Cooler, Manual Multiport Valve, Activated Carbon, Reverse Osmosis Plant, Dosing Pumps System, FRP Vessels, etc. 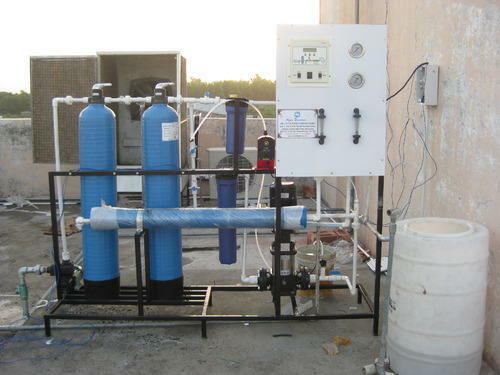 The provided RO Purifiers and Plants are assembled by our skilled professionals using the advanced technology. These products are widely appreciated for their easy installation, less maintenance, smooth operations and long service life.